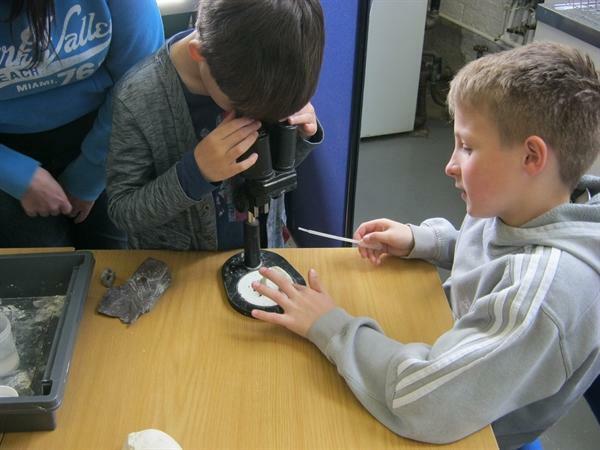 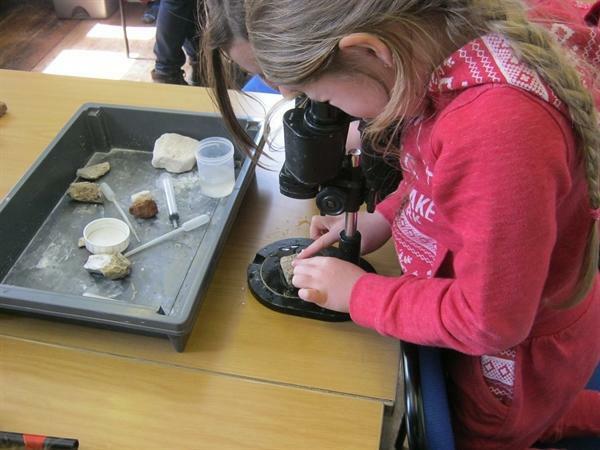 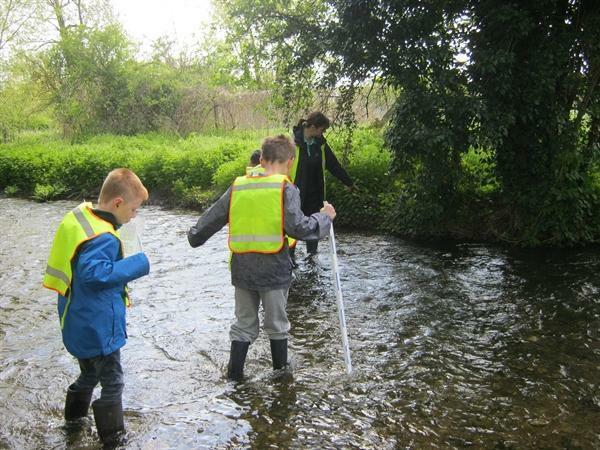 Last term the class took a trip to Horton Kirby Environmental Centre as part of our topic for the term on Rivers and Flooding. 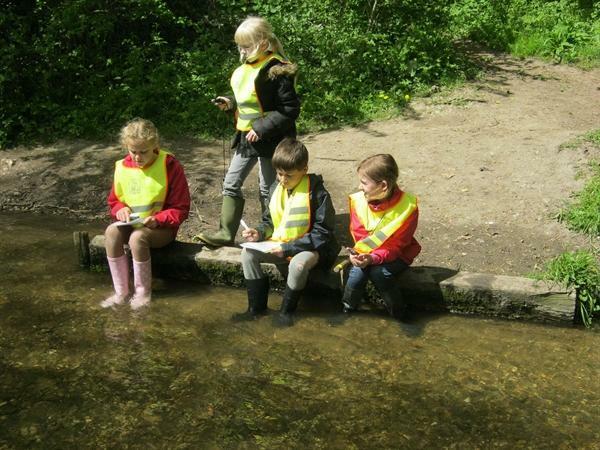 The children really enjoyed the day and were immaculately well behaved and a credit to the school. 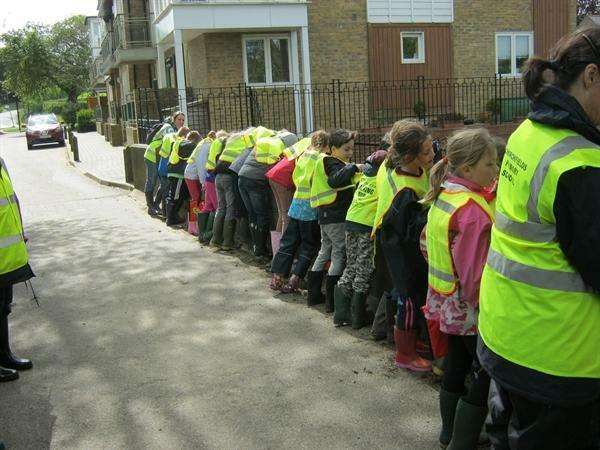 I was very proud of them! 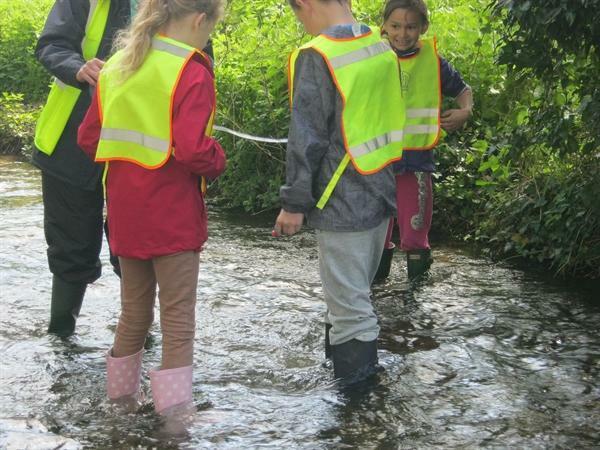 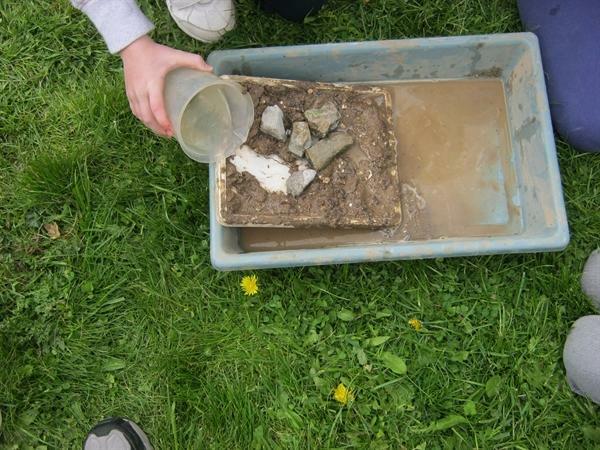 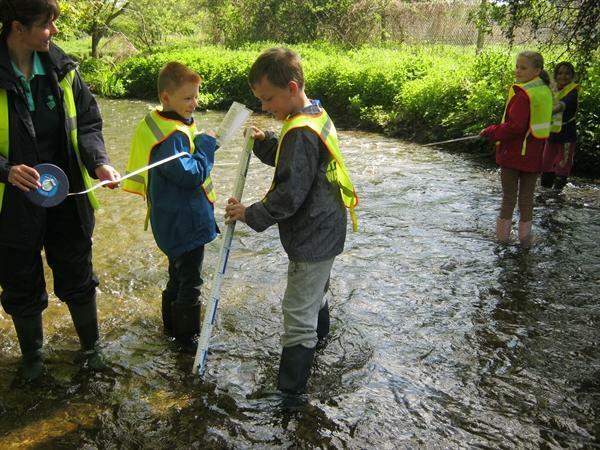 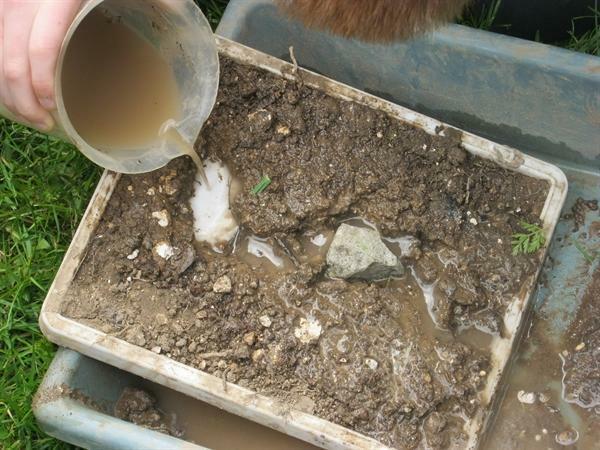 We went into the River Darenth to measure the depth and flow; used trays with mud to look at meanders and erosion; investigated rocks to see if they were permeable or not and created our own River Willow with rope and wool. 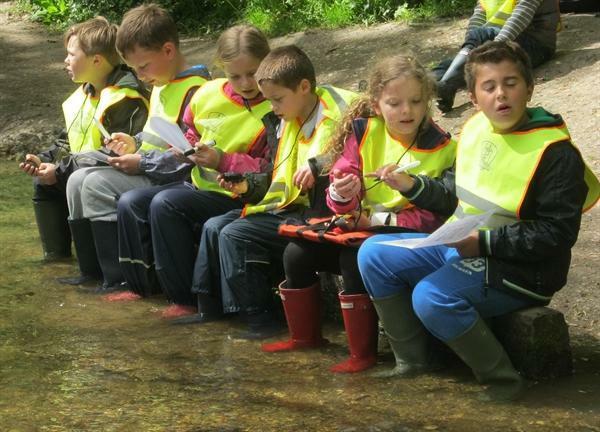 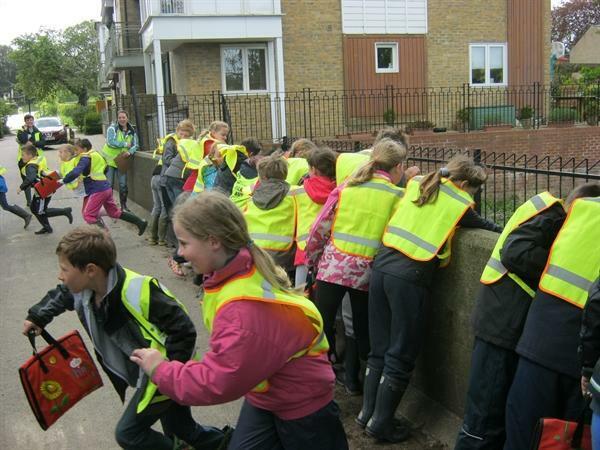 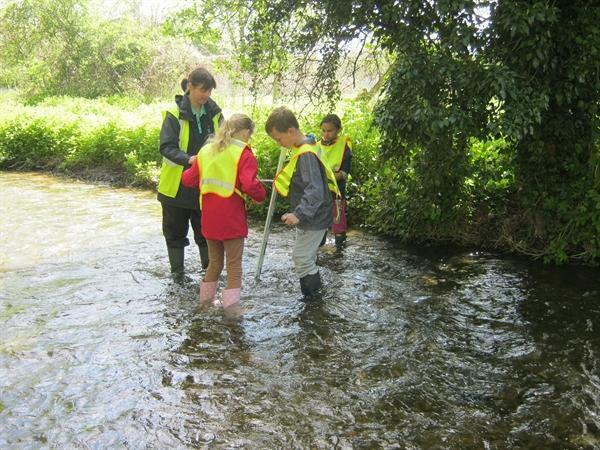 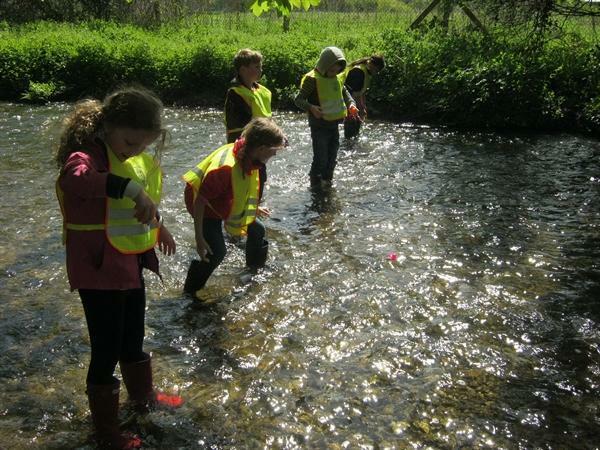 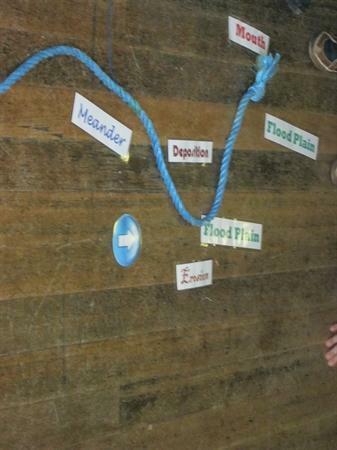 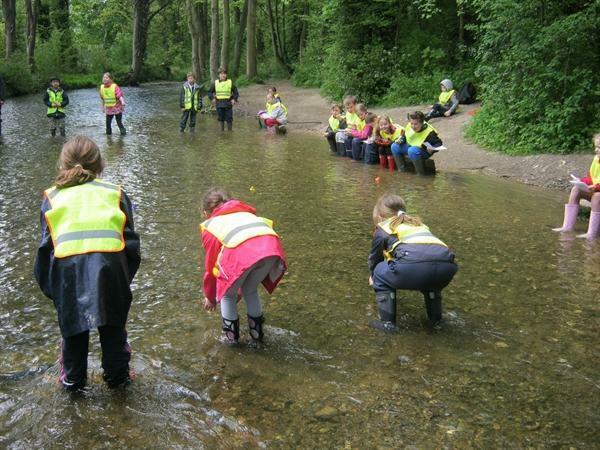 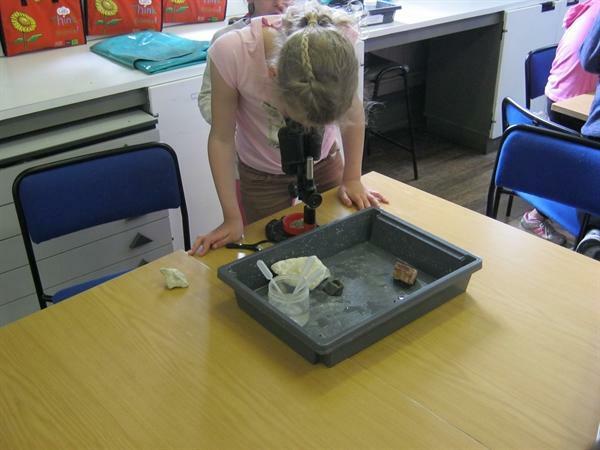 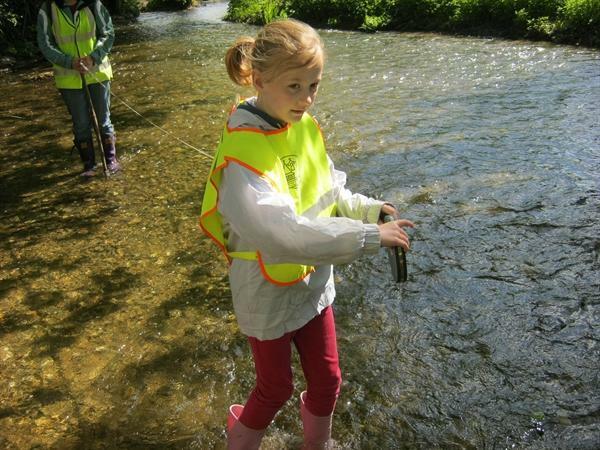 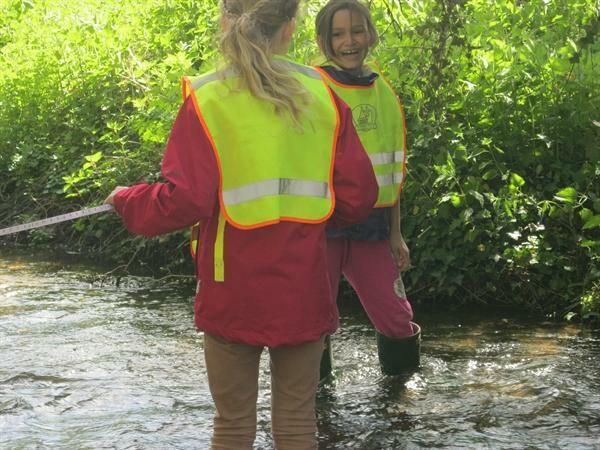 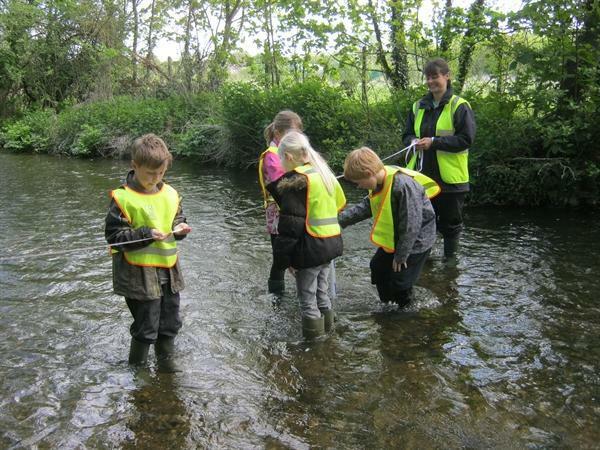 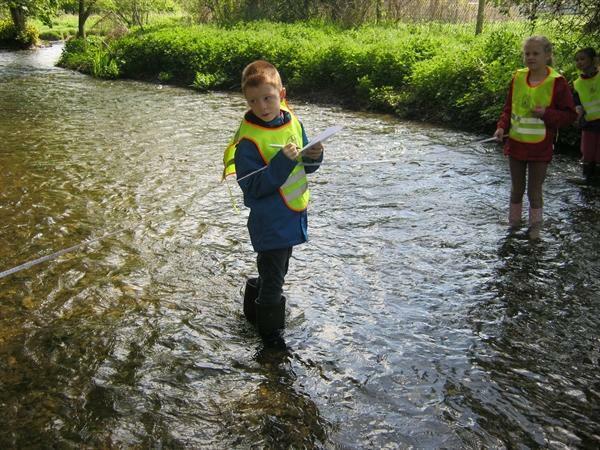 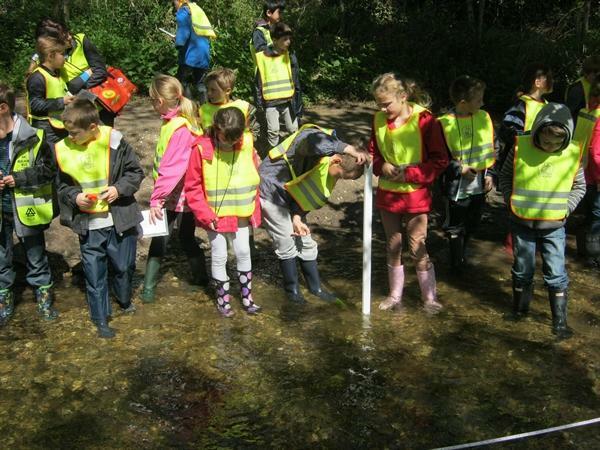 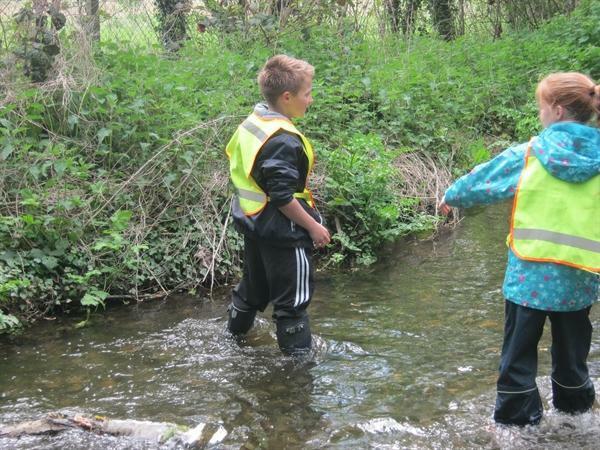 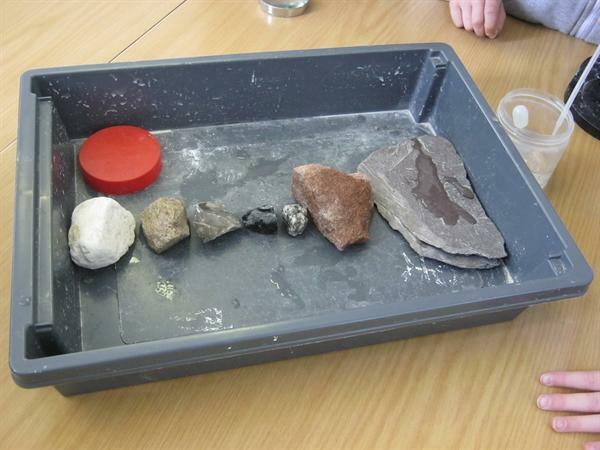 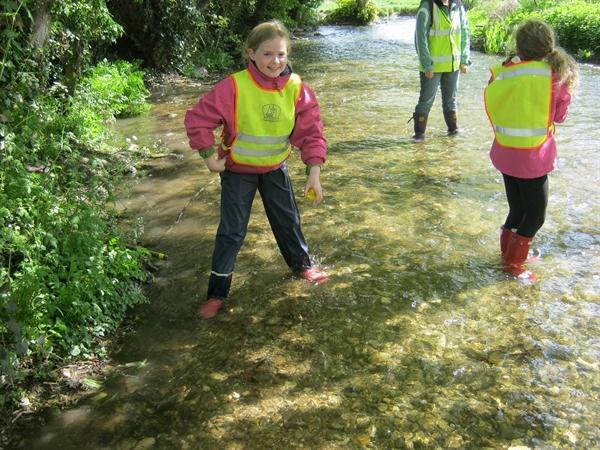 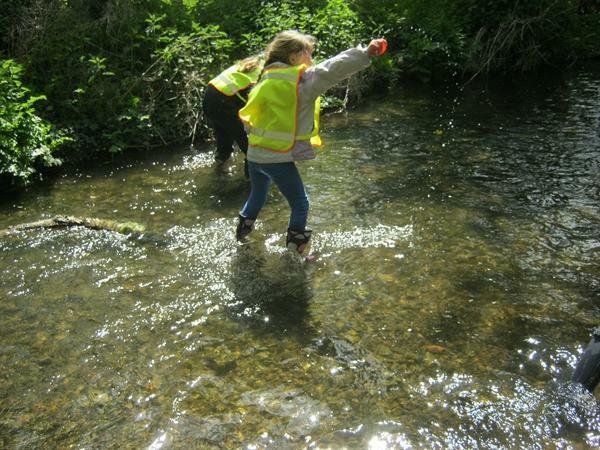 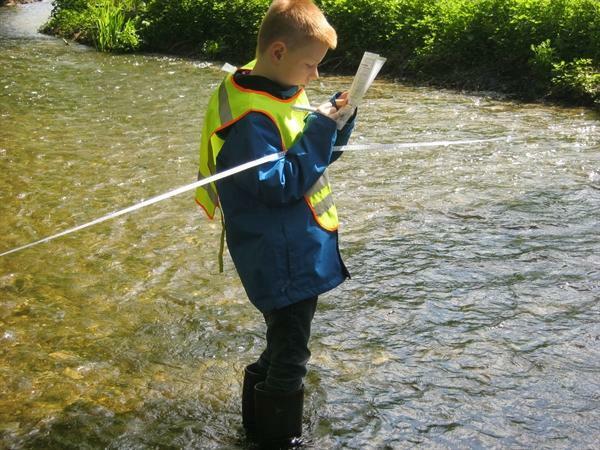 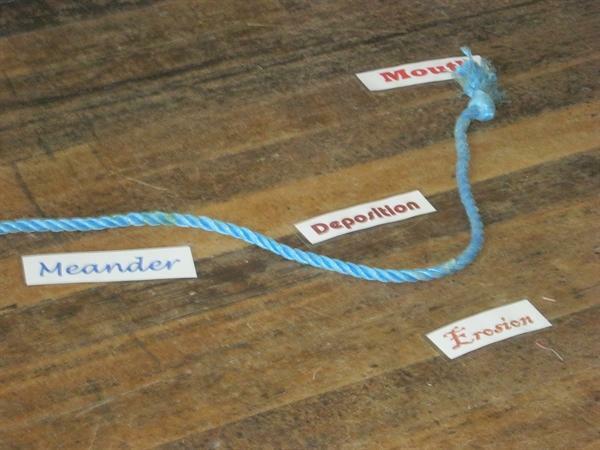 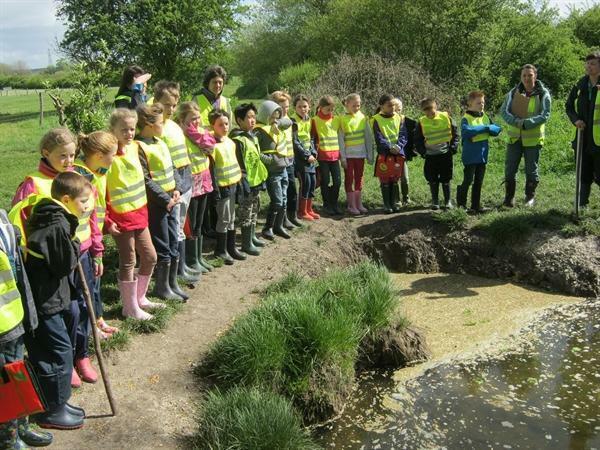 The children learnt a great deal on rivers in a practical setting. 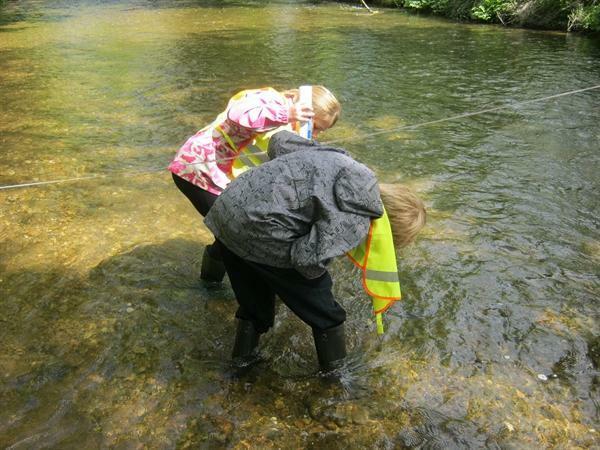 Below are some of the photos showing what a great time they had.